How does mental illness affect parental custody? Many parents who suffer mental illness are still fit to take care of their children. However in some cases the mental illness of a parent may be such that it may impair the emotional development of a child and his or her physical health. In such cases, the court may restrict parenting time. 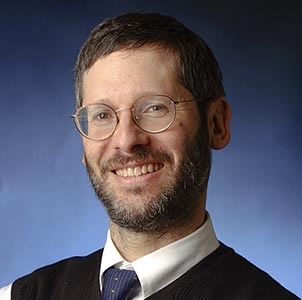 In a recent article, Daniel Pollack, a professor at Yeshiva University’s School of Social Work in New York City explains how a determination of mental illness or instability may affect affect the court’s decision as to child custody. The article also describes how the court is assessing the mental fitness of the parent. It also explains how difficult it can be for the court to act in the best interest of the child while respecting the parent’s right to privacy and confidentiality and points out how human service agencies can help in providing useful and objective information that will serve the child’s best interest.